We know all the best spots so let us design your ultimate Kakadu tour! Venture North can take you ANYWHERE in Kakadu. Whether you want to see the 'big ticket items' such as Jim Jim Falls or Yellow Water Billabong or you want to get 'off the beaten track' and see some of Kakadu's secret spots Venture North can take you there. We have special permits to enter restricted regions of Kakadu such as Koolpin Gorge and Moline Rockhole where only a select few operators have access to. This ensures minimal crowds and maximum enjoyment of this magnificent Park. All private charters are designed upon request and tailored to your exact wants and needs. 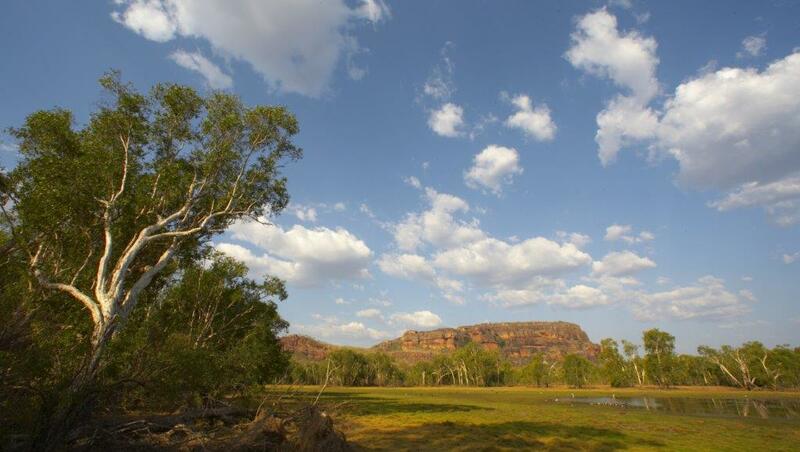 You can find out more about the places we visit in Kakadu here. See the wonders of Kakadu National Park in style. Places are strictly limited. Start your adventure today..